It is time we celebrated ourselves. We are under-appreciated, under-recognized, and it is high time we found a way to show the world how fabulous we are. Of course everyone on Dogster knows how terrific mutts are, but how about the world at large? But here's the thing: all these shows are open to mutts and purebreds. I have nothing against purebreds, but hey! They've had their time in the spotlight and now it is our turn. So I have invented the American Free Range Club. Free Range because we don't need no stinkin' kennels. We are mutts! And we are proud. Plus it's our club and we can do whatever we want. Part of our problem (as mutts) with credibility is that I think "mutt" is a little derogatory. Of course I'm proud to be a mutt, and even more proud to be a Whigle, but I think we mutts can do more. Be your own breed! Don't be limited by your genetics. Be creative. Be inspired! 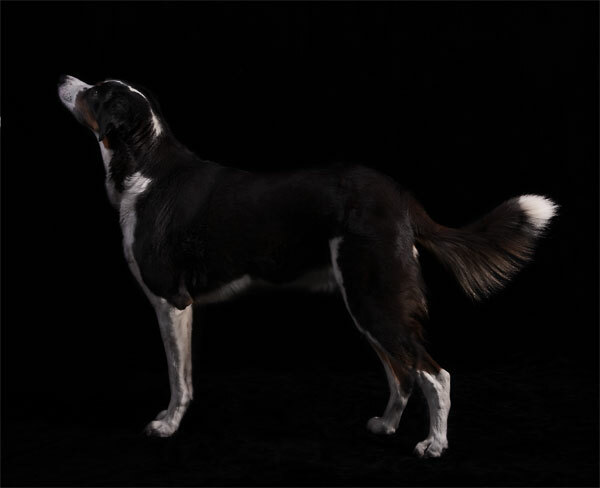 The Badger Mountain Dog is native to Kentucky, but named for the area where he thrives. The Breed Standard requires that the Badger Mountain Dog be tricolored, no more than 24 inches at the withers, and super handsome. The Badger Mountain Dog is a bird dog but will happily chase anything that moves. The High Desert Hound is a multipurpose working dog. Females should weigh no more than 25 pounds and stand less than 16 inches at the withers. The coat is smooth and short, with any pattern, color, or markings acceptable. 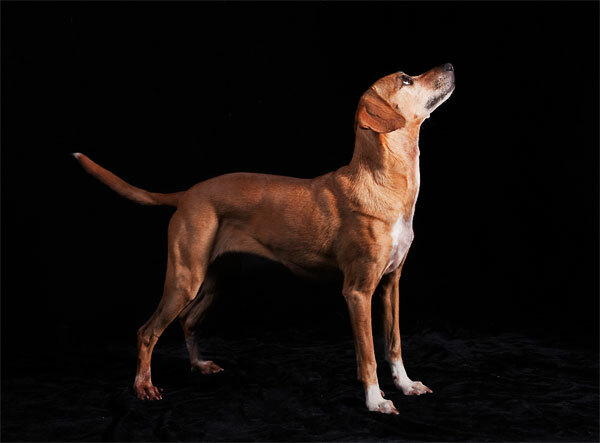 The High Desert Hound is a capable hunter but also a loyal family dog. 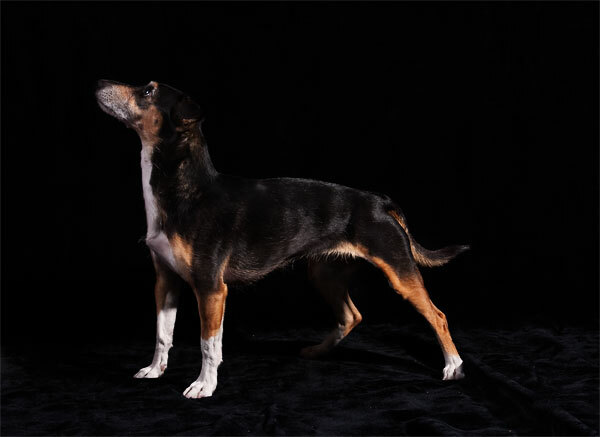 The Grizzled Brat Terrier (they also come in a smooth-coated variety) is a lively breed. They are born to hunt and will eagerly pursue a variety of prey. They are prone to obesity due to their ravenous appetites but should weigh no more than 24 pounds and stand less than 15 inches at the withers. Join the American Free Range Club today and be your own dog! !